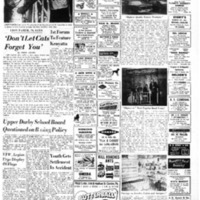 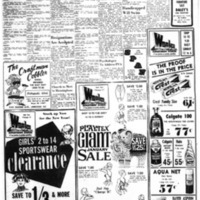 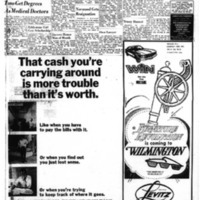 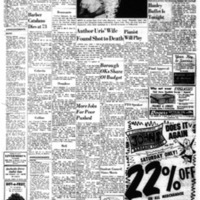 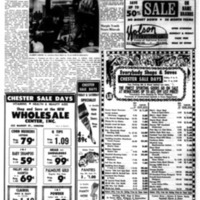 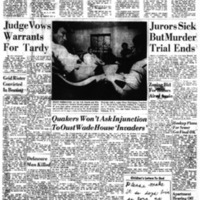 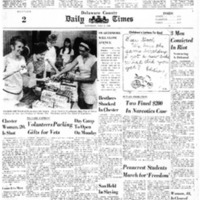 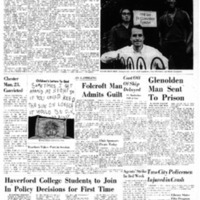 A daily newspaper with headquarters in Upper Darby Township, Delaware County, Pennsylvania. 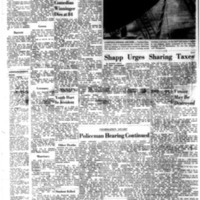 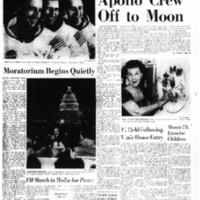 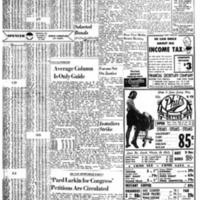 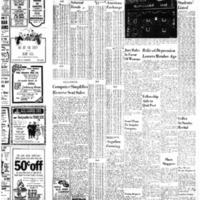 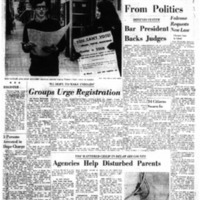 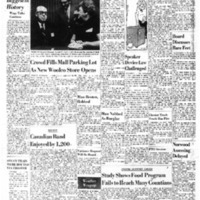 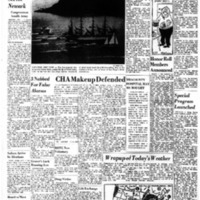 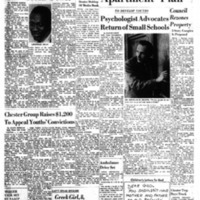 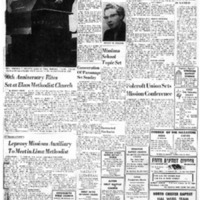 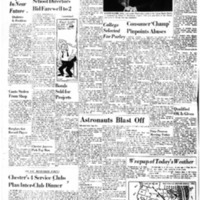 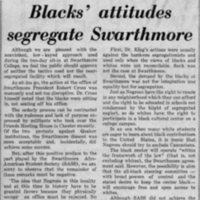 The articles, editorials and announcements included here were published between September 1968 and December 1972. 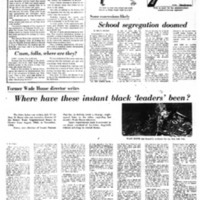 Where have these instant black 'leaders' been?